Chatbot technology has developed rapidly in the last five to ten years. The value and use of chatbots has been well proven in mainstream cases, as well as in many other surprising ways. 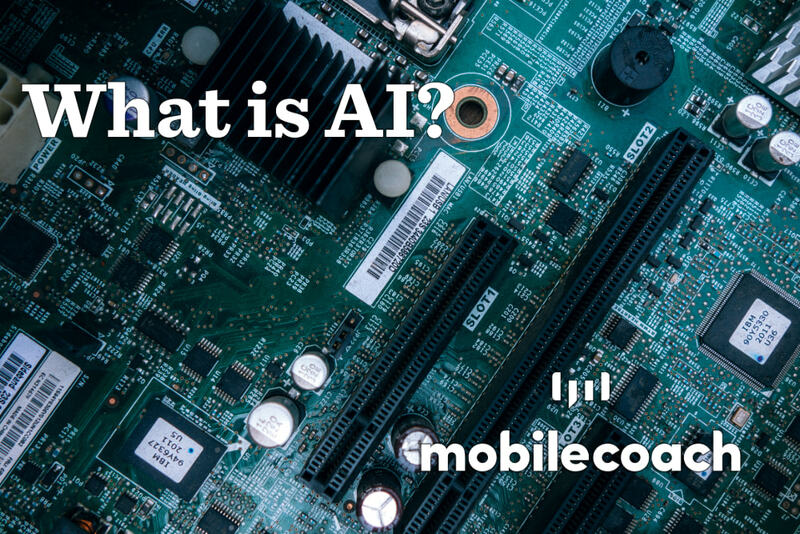 As the usage and implementation of chatbots around the world continues to grow, so will our awareness and experience with them. But how will chatbots themselves change? What is the future of chatbots? The future of chatbots offers many exciting possibilities, both short and long term. As the technology continues to develop, so will our expectations of what bots can do. Looking back two or three years, it may be easy to say that an increase in chatbot popularity was predictable. But what is on the horizon for chatbots in the future? Let’s take a look at the short term first. 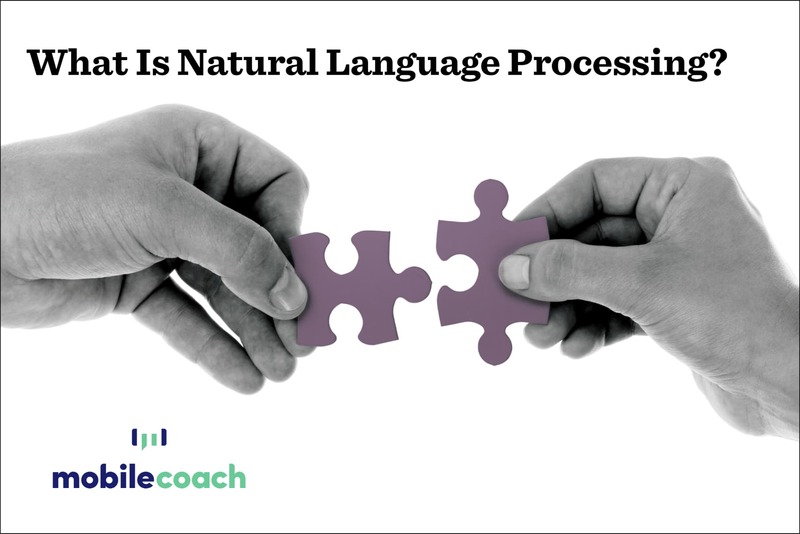 1) With incremental improvements of AI (artificial intelligence) and NLP (natural language processing), chatbots will be better able to understand what you are saying to them. This means fewer frustrations, quicker responses, and more chatbots being able to take on a wider variety of tasks. 2) With the increasingly connected world we live in, chatbots will be more aware of your context to start with, such as knowing your location, what you are doing, what you have bought, etc. As technology and chatbots become more integrated into our lives, having this context will allow for chatbots to save you time and offer more customized, personal interactions. Most chatbots today are tied down to a single channel. You want to talk with American Express’ customer service chatbot? You have to go to amex.com. However, just like people have multiple channels of communication (you can get a hold of me via SMS, phone call, Facebook, WhatsApp), a chatbots in the future will have multiple channels available to them. In this sense, a chatbot will increasingly become a virtual persona. There are several types of channels currently being used. Today’s core chatbot uses are limited in terms of consumer value. This will change over time and we will start to rely on chatbots to do a lot more to accentuate our lives and our development. 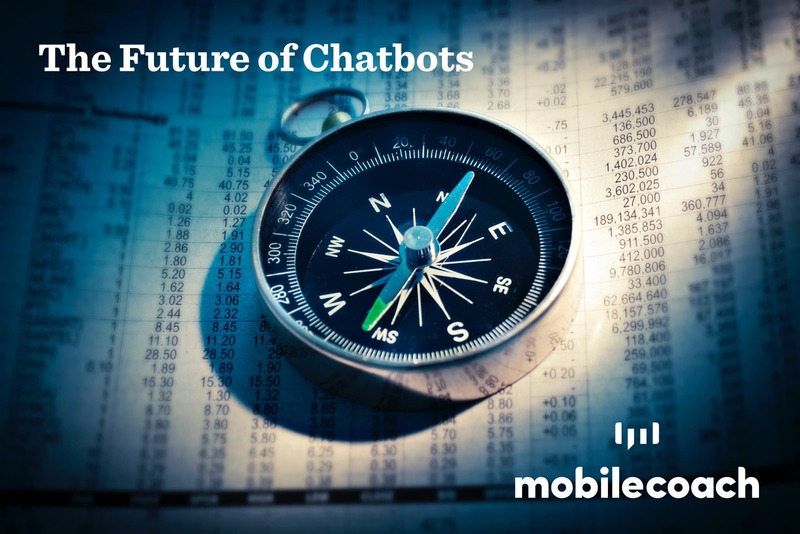 Utilizing multi-channel methods, chatbots will become increasingly able to reach out proactively to connect with people. 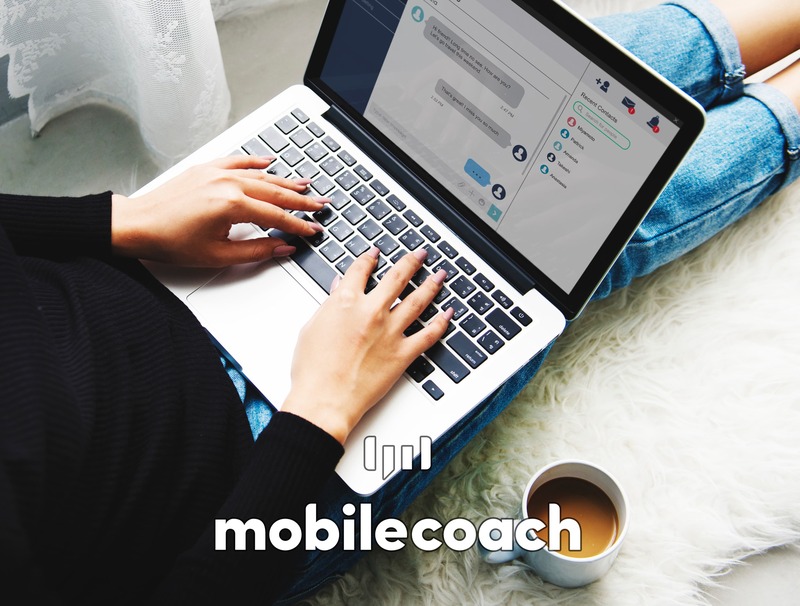 You could even have a chatbot coaching you! Beyond that, using chatbots as a type of virtual assistant is easy to imagine in the next few years. 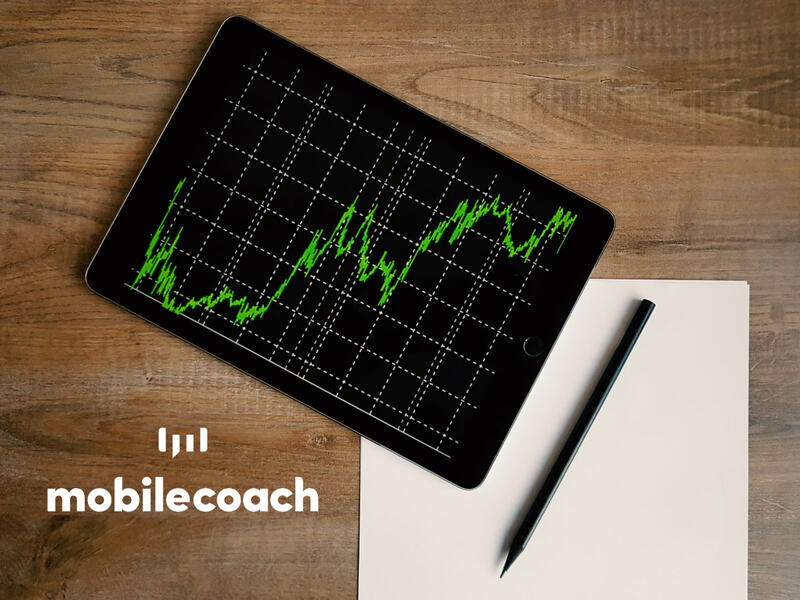 As with any developing technology, the main problem with speculation surrounding chatbots in the long term is that the technology is still adapting for use cases that were even recently unimaginable. Looking at current trends, it is reasonable to see some possibilities. In five years, it is completely possible that we’ll see chatbots being used as a virtual version of your own self. You could carbon copy yourself into a chatbot to take care of many tasks for you. Your “carbon copy chatbot” could be authorized to buy your groceries, excuse your child from school, make your appointments at the dentist, etc. While bits and pieces of this are starting to emerge today, in 5 years, this could be normal, routine business. This article is the fourth in a nine-part series on what chatbots are and how they work. Consider subscribing to our blog or newsletter to receive notifications on when new articles are posted.